CRM built for the specific needs of Economic Development Organizations. Who should use Economic Development CRM? Economic development professionals at every level — local, county, regional, or state — who work in development agencies, chambers of commerce, tourism, energy, and any other entities responsible for economic development. Built on Microsoft Dynamics 365, Cloud Nine | Economic Development™ is PA Group’s answer to the issues that Economic Development teams tackle every day. We built this solution to address the needs of Economic Development teams and agencies. This software system is easy to use. We believe that this is the most user friendly, intuitive, and comprehensive system available. Create a centralized master project record for each of your economic development initiatives. Maintain visibility of all economic incentives offered right on the master project record. Easily track actual results for job creation and economic impact targets for active/won projects. Manage available site locations and perform site matching for ED projects based on prospect needs. Manage leases/occupancies for business facilities such as incubators, offices, or properties. Track giving commitments and follow-thru. Send automated notifications and reminders. Create business support/customer service cases, then assign and track through resolution. Powerful profiling and segmentation of your local business community. Complete BRE surveys and connect to actual business records. 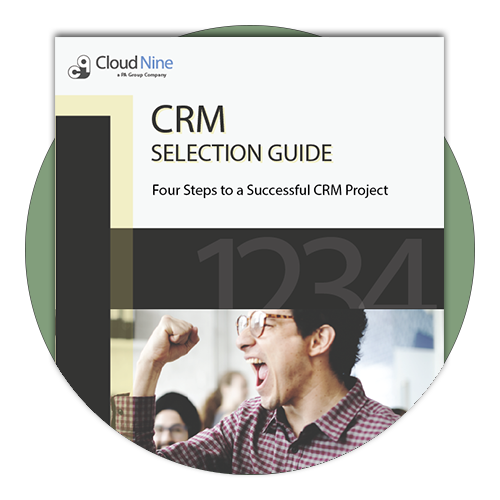 Cloud Nine l Economic Development™ is built on Microsoft Dynamics 365, providing a trusted platform and core CRM functionality such as: Business Process Flows, Goals Tracking, Activities, Contacts, Leads, Campaigns, Mailing Lists, and more. The Cloud Nine product team is constantly engaged in new product development to build epic software solutions to transform entire industries. We partner with industry thought leaders and experts to identify gaps in technology that exist in under-served industries, then build software to fill in the gaps.